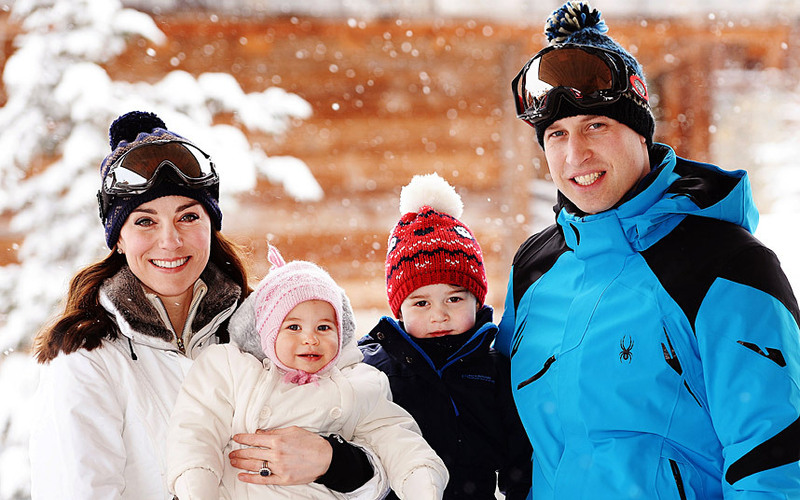 Having not seen any pictures of the royals since George started school, we felt like Easter had come early with these adorable images of the royal family on their vacation to the French Alps. 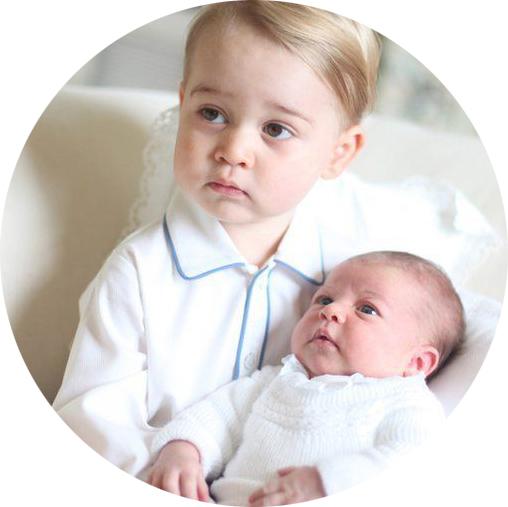 The photographs taken by John Stilwell show both Prince George and Princess Charlotte looking super smiley and rosy-cheeked! 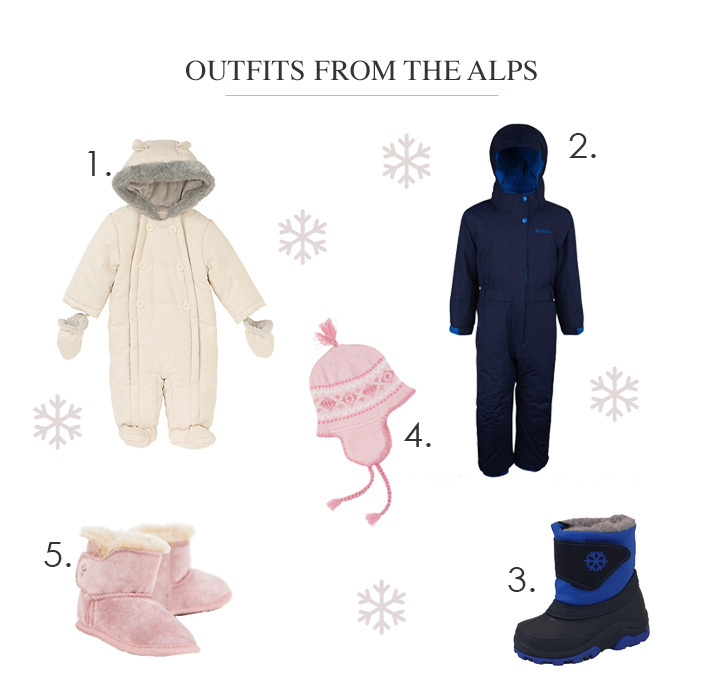 Mummy and daughter matched in their cream fur-lined hoods and nordic-inspired hats, while Will and George both kept warm in their blue outer wear and pom-pom hats! If you can't get enough of these adorable images, check out our slideshow below!